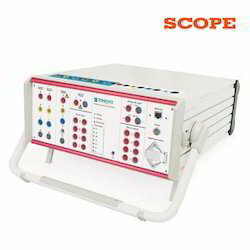 Prominent & Leading Manufacturer from Pune, we offer three phase relay testing kit and single phase relay testing kit. 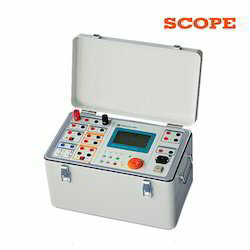 We are offering Three Phase Relay Testing Kit to our clients. 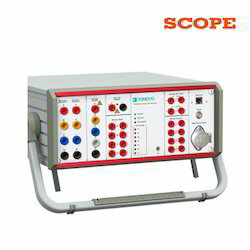 We are offering Single Phase Relay Testing Kit to our clients.